“Women are, more often than not, found at every step of the way of the wedding experience. After a warm welcome from Natasha & Henry, owners of Thorpe Manor, groups were sent off to experience different activities within the Georgian Country Manor House. Vanilla Pod Bakery held a patisserie class in the Pantry Kitchen where we got hands on learning to make sugar flowers. Proving just how time consuming it is to make a single flower, we certainly walked away realising the true value of a cake with this level of artistry. Based in the heart of the Cotswolds, Jess from Tiger by the Tail demonstrated natural and loose floral arrangements “that look like they naturally grew there together” whilst also juggling questions from the group. 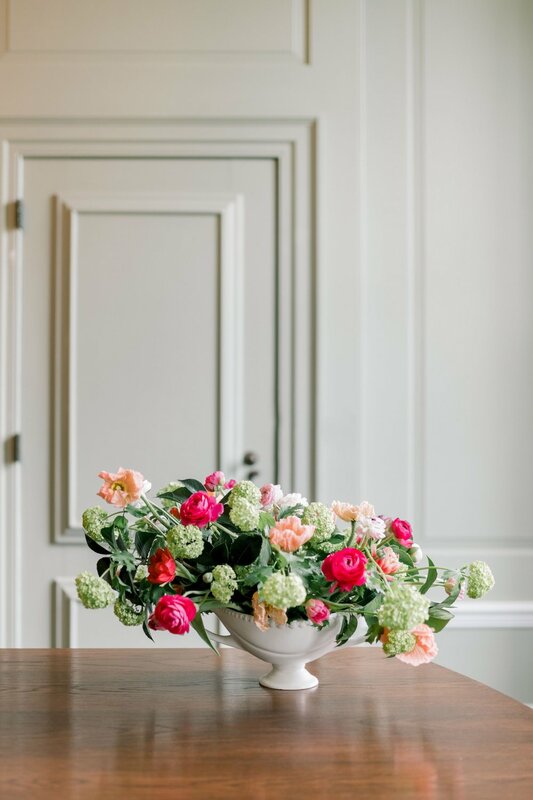 We discussed floral trends, the potential impact of Brexit on the price of flowers and how to find your niche within a loud industry. A tour of the House showed us what an incredible venue it would be to get married in or simply to host a fabulous party. 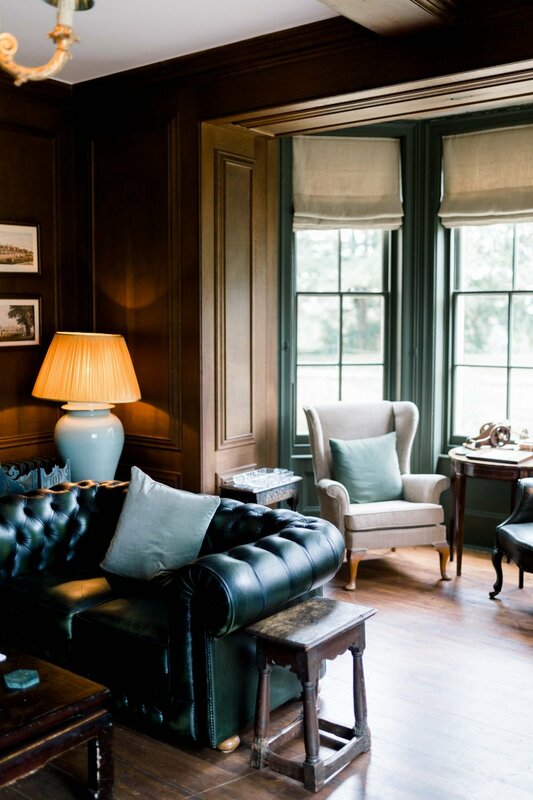 We shall go into more detail in a future piece about the venue, but needless to say, the newly restored and beautifully designed reception rooms, bedrooms and gardens are simple stunning. Indulgence Boutique Hospitality catered for us wonderfully throughout the day, culminating in a beautiful selection of tasting plates and dessert canapés for lunch. Perfectly balanced to appeal to the ladies, and giving us the opportunity to catch up with friends within the industry as well as meeting new. 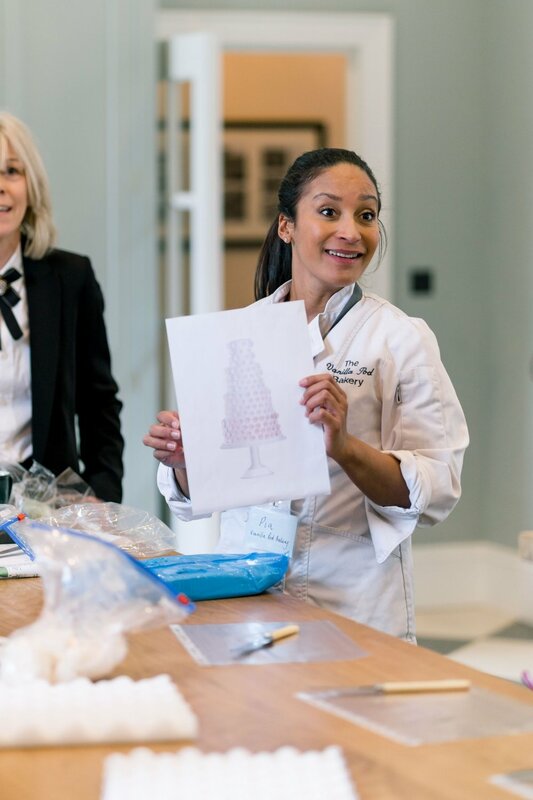 While we sipped on a glass of champagne, Rosalind from Rosalind Miller Cakes talked us through her business journey, from kitchen table to international demand, which was a pleasure to hear. It was truly an honour to spend International Women’s day amongst wonderful women in our industry, celebrating one another’s successes and sharing knowledge. A huge thanks to Thorpe Manor and all the suppliers who were involved.